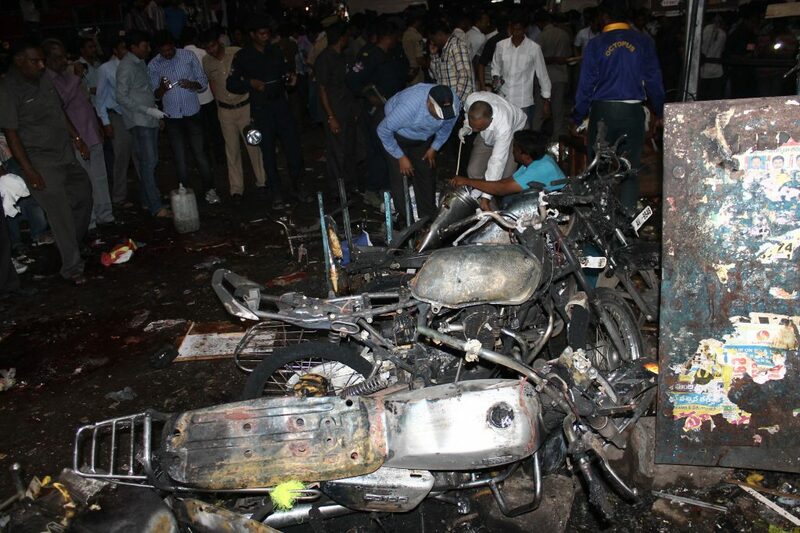 Hyderabad sources reported that Hyderabad court will pronounce on August 27 its judgment against four alleged Indian Mujahideen operatives for triggering twin bomb blasts in August 2007 that left 42 people dead in the city. Special Public Prosecutor C Seshu Reddy told "After completion of arguments and counter arguments yesterday, Sessions Judge Srinivas Rao posted the case for judgment on August 27”. Accordingly the trial against the four accused Anique Shafiq Syed, Mohammed Sadiq, Akbar Ismail Choudhary and Ansar Ahmed Badhsah Sheikh was moved to a courtroom inside Cherlapalli Central Prison in Hyderabad from a courtroom at Nampally court complex in June. Meanwhile the counter intelligence wing of Telangana Police had filed three charge sheets against the four men. Previously in August 2013, the second Metropolitan Sessions Judge's court framed the charges against the "IM" operatives. Reports added the four men were arrested by Maharashtra Anti-Terrorism Squad in October 2008 and later taken into custody by Gujarat Police. Furthermore they are lodged in Cherlapalli Central Prison. Nearly 170 witnesses were examined and cross examined during the trial and the blast at a popular eatery, Gokul Chat, killed 32 people, while 10 more died at the open air theatre at Lumbini Park, a few meters from the state secretariat.